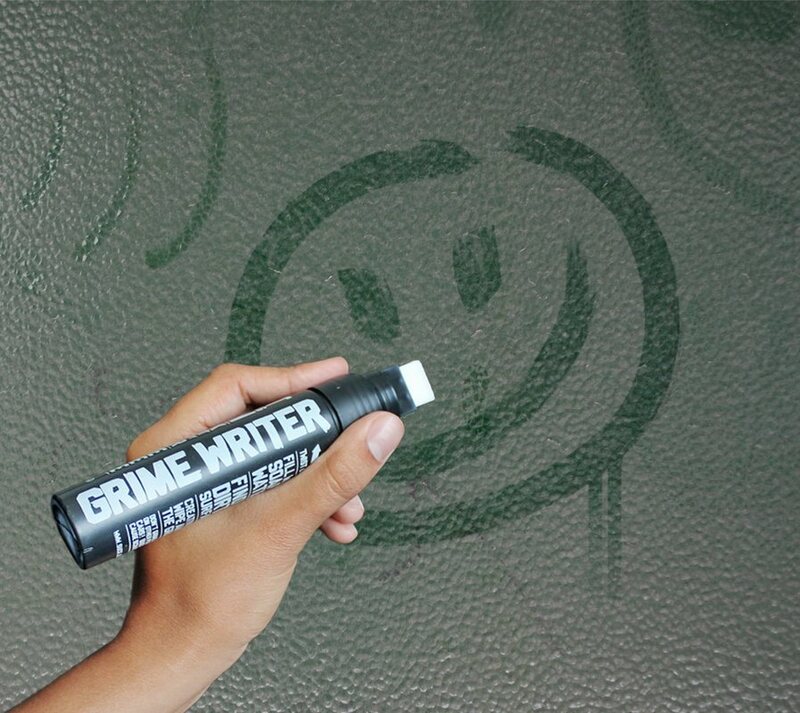 Grime writer is an ingenious marker pen that gets filled with soapy water and is used to tag dirty surface. 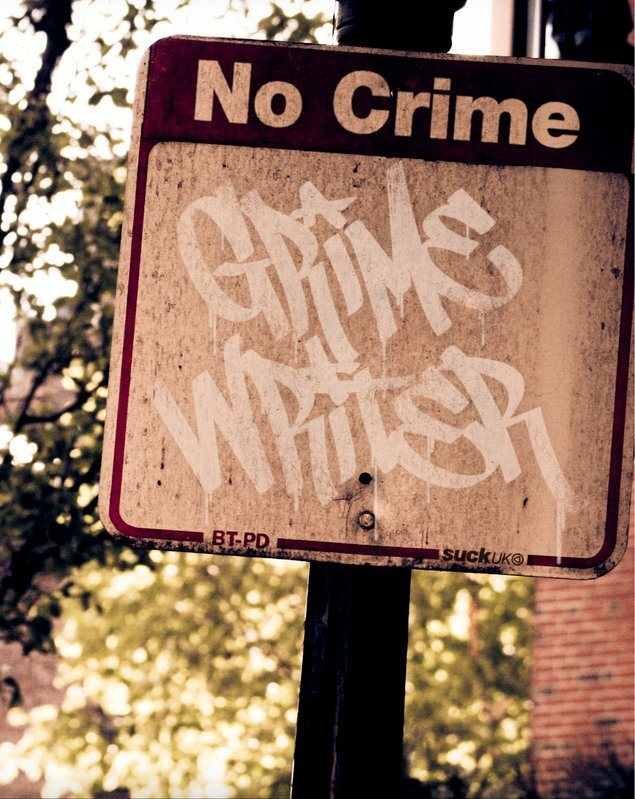 Here's what the creators of the Grime writer had to say. Use it to tag your dirty vehicles & windows, or to transform dirt into artistic expression. The down side to the grime writer, no as much fun to sniff.